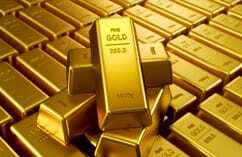 Selling your gold is one way to get money fast when it comes to jewelry that you don’t use or need anymore. 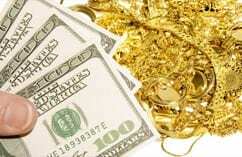 There is a solid market for quality gold and silver, and Pinto Gold can help you get the cash you need, today. One of our experienced appraisers will let you know on the spot how much cash you will receive for your jewellery or high end items. As one of Toronto’s top jewellery buyers, Pinto Gold is dedicated to providing top notch services to our customers. All of our transactions are performed quickly and securely, earning our clients’ trust and confidence. Call us today for more information on how you can get top dollar for your gold!